Growth in the tablet market is expected to slow as new launches such as the Galaxy Gear smartwatch win consumers over. Forecasts for tablet sales have been cut from 229.3 million this year to 227.4 million by the International Data Corporation (IDC), which has released its Worldwide Quarterly Tablet Tracker. Growing competition from larger smartphones and new categories including wearable devices, such as the new tranche of smartwatches, is a key reason for the predictions from the research company. The new data – which shows the market will still grow, albeit more slowly than initially anticipated – comes as Samsung is set to release its Galaxy Gear smartwatch on 4 September. Rumours also abound about whether Apple will unveil its own iWatch during an event on 10 September, with reports suggesting the business has had a 100-strong team working on the product. Meanwhile, Sony is planning to release its SmartWatch 2 on 9 September, while smartphones are becoming progressively larger with the likes of Samsung’s Galaxy Note, the LG G2 and Huawei’s Ascend Mate. IDC research director, tablets, Tony Mainelli explained that a "lower than anticipated second quarter, hampered by a lack of major product announcements", meant the second half of the year was now even more critical for the tablet market, which has traditionally seen its highest volumes around the Christmas period. 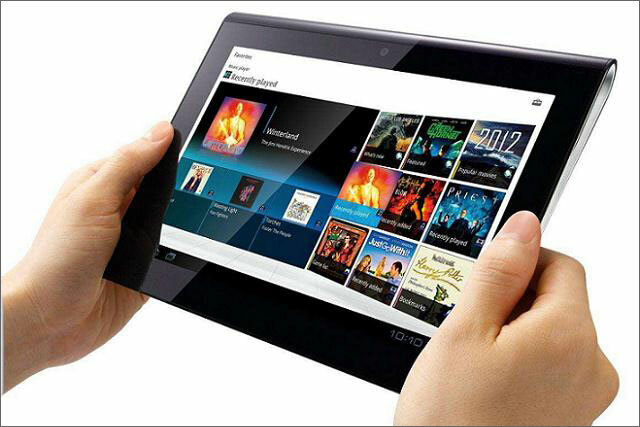 The forecast could unsettle retailers such as Tesco, which is planning its own tablet launch this year. However, overall, by 2017, worldwide shipments are still expected to rise to around 407 million tablets, with around 20% bought by the commercial sector, compared to 10% now. IDC’s research analyst Jitesh Ubrani added: "Year-on-year growth is beginning to slow as the tablet market approaches early stages of maturity. Much of the long-term growth will be driven by countries like China where projected growth rates will be consistently higher than the worldwide average."